Upset Men And The Happy Women Who Love Them : Shots - Health News Women get satisfaction out of conflict in relationships, while men like it better when their mate seems happy. But both sexes benefit from empathizing with the other's feelings, be they good or bad. Men like it when women let them know when they're happy. Women like it when men share their anger and frustration. Well, that sounds like a bit of a problem. But the good news, researchers say, is that what matters most in a relationship is whether it feels like the other person is really trying to relate to the emotions, whether they're happy or sad. It's not so hard to understand why men get satisfaction out of seeing their wife or girlfriend happy. Wouldn't anyone? But the notion that women like seeing their mate angry, sad or frustrated is more of a puzzle. What's up with us, women? But the findings are consistent with what we know about couples, says Shiri Cohen, a clinical psychologist and researcher at Massachusetts General Hospital. She asked 156 couples to remember incidents in the relationship that upset them, and compared their reactions. "The women tend to want to engage around conflict," she told Shots. "They're deriving more satisfaction when they see that their partner is upset." Evidently we women see a man's willingness to share negative feelings as a sign that he's invested in the relationship. Cohen says: "That's telling her something about his availability to engage in the conflict." Men feel exactly the opposite about those moments of conflict: They see it as a threat to the relationship. Instead, Cohen says, "They do derive satisfaction when their girlfriends or wives are happy." The findings were just published in the Journal of Family Psychology. So I guess we women have to stop and take notice at those moments of male happiness. And men could profit by starting a sentence with the phrase "I feel bad about ...."
But both sexes benefit when they make it clear they're empathizing with the other's feelings, be they good or bad. 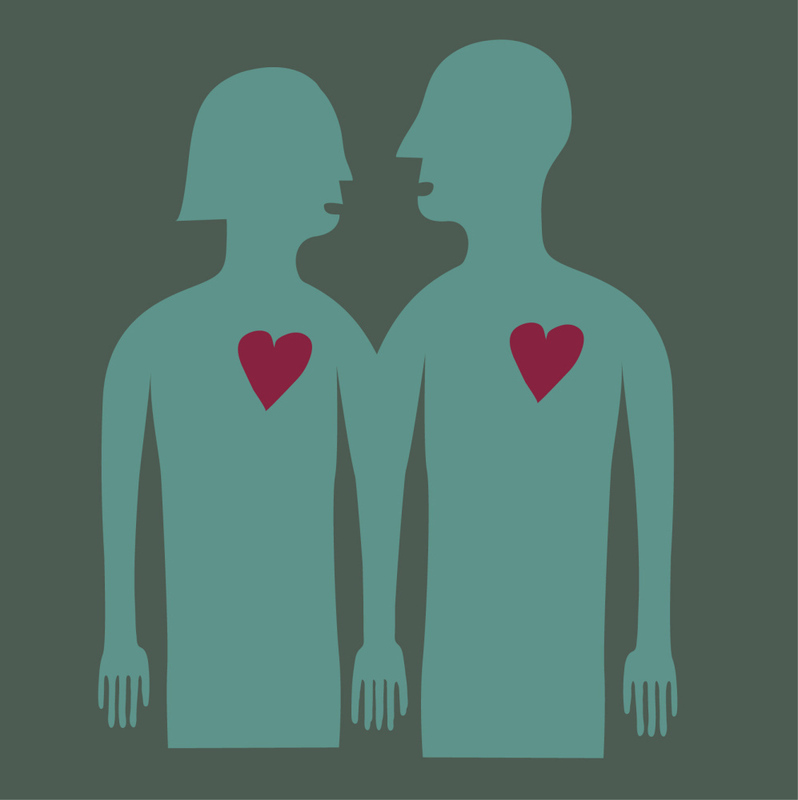 "It's sometimes difficult for partners to look past what their own emotions are," Cohen says. "It helps to know that different kinds of emotions can enhance the way people feel about their relationships."